Sun Dry Carpet Cleaning provides services all over the Brisbane Metro Area, contact us today for a free quote. We offer a full annual pest treatment with full 12 months warranty. Give your ceramic tiles a face lift and bring them back to new. NEED A CARPET CLEANING QUOTE FOR YOUR HOME IN BRISBANE? Just Press the ONLINE QUOTES button on our website and you will receive a quote from our customer service team. We service all Northside, Southside and all greater areas of Brisbane. 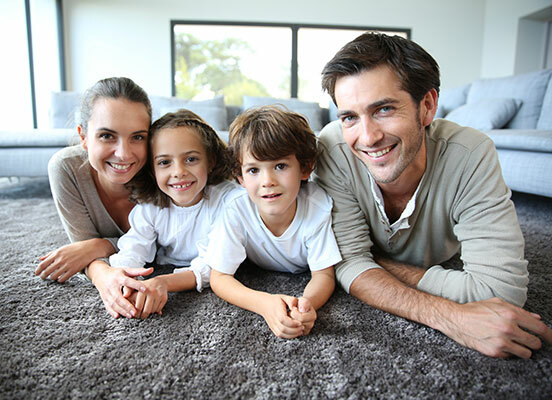 Sun Dry Carpet Steam Cleaning and Pest Control is a family owned Brisbane based company founded on the principles of providing its customers complete peace of mind and very competitive prices for all services performed. We specialise in residential, industrial and commercial carpet cleaning and pest control and utilise the latest steam cleaning machines available. We DO NOT use your electricity and all machines heat their own hot water to make the clean as cost effective and efficient as can be for you. They produce high heat and suction rates that enable carpets to dry at the most quickest rate the industry can offer. All technicians are very experienced carpet steam cleaners and are all licensed pest controllers. DO YOU NEED CARPET CLEANING OR PEST CONTROL SERVICES? Are you looking for carpet cleaning or pest control for your Home or office in Brisbane? We provide free quotes for carpet cleaning and pest control services in and around Brisbane. For 100% free, no obligation carpet steam cleaning or pest control quotes, Simply Call Us Now on (07) 3889 0300 or submit an online form and we will be in touch with you in no time. DO YOU WANT YOUR CARPETS TO HAVE A LONGER LIFE? That’s why we use the best carpet cleaning equipment. 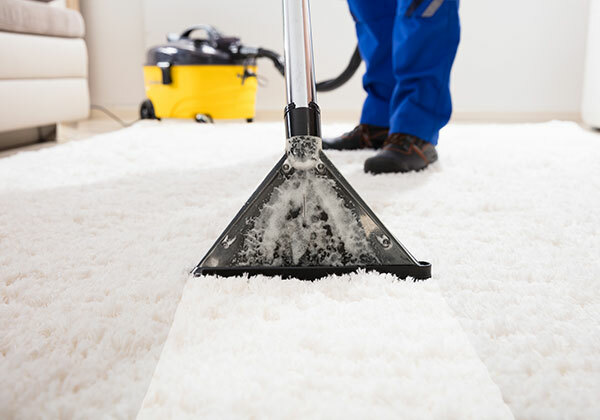 Our team of Carpet Cleaning Technicians will keep your carpets clean and healthy. A carpet acts like a filter in your home or office. So we always recommend getting your carpets cleaned often for your good health.